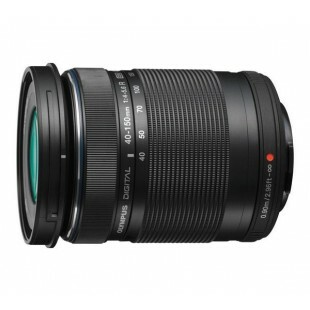 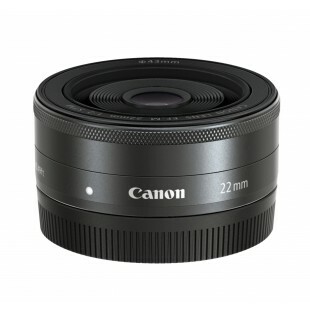 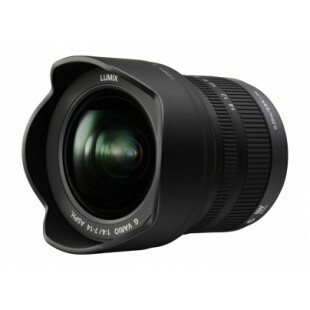 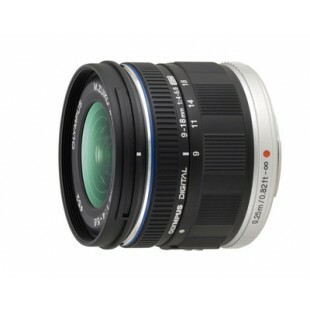 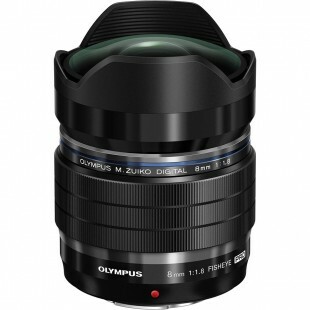 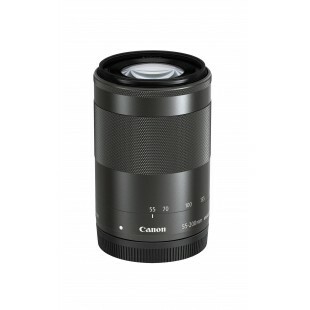 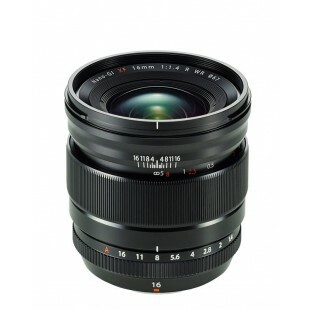 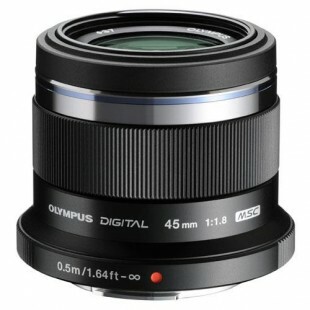 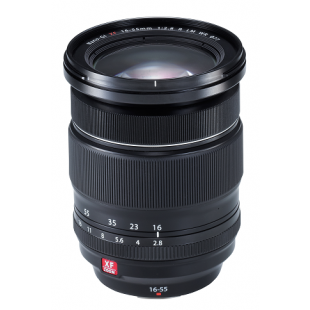 We stock a wide range of lenses to fit your compact system camera. 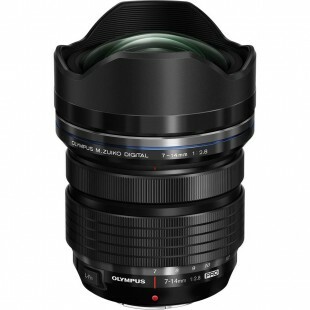 With models from Panasonic, Olympus, Sony and more. 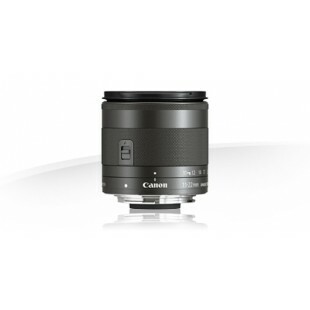 Find your perfect lens here.